A wonderful gift for your favorite mom of young kids! 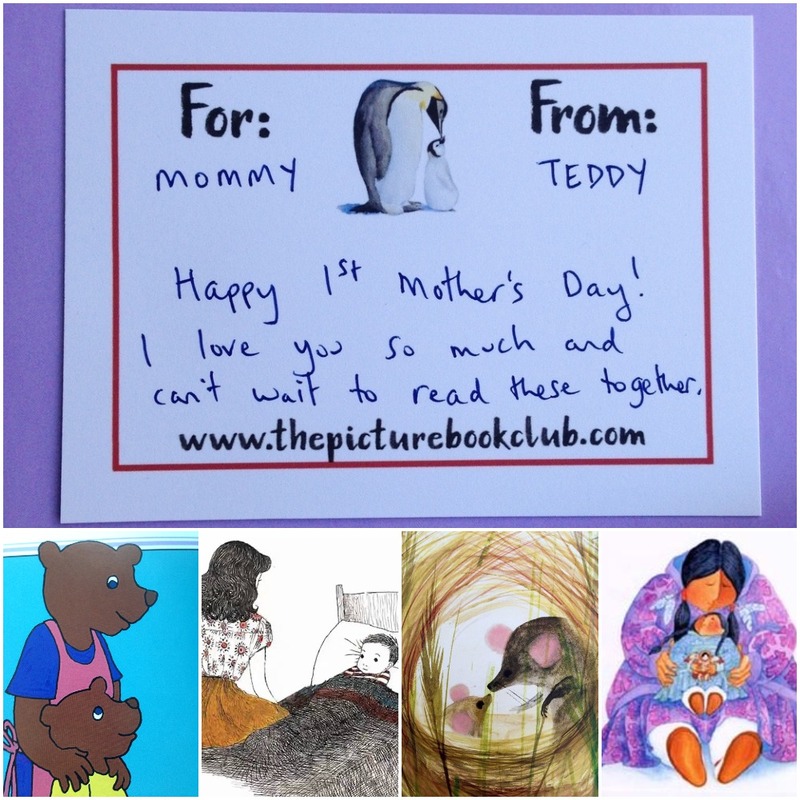 This book bundle includes a selection of some of our favorite picture books about mothers and their children. The books in this package will be delivered all at once and are generally meant to be read with children aged 0-4. The bundle can be tailored to single moms or two-mom families. Just check the appropriate box on the customization form.